Out there in cyber world (aka Pinterest) there are tons upon tons (is that a thing?) 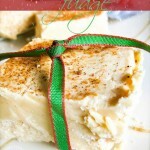 of Christmas-y recipes to choose from. Just scrolling through all the pictures can be overwhelming (to say the least!). As a food blogger, I completely relate to that. 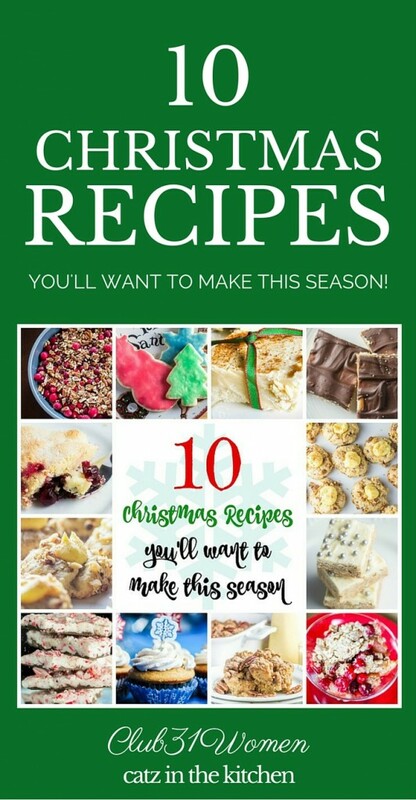 While I’ve got roughly one million boards just designated to food, I’ve also got binders at home (yes, real physical binders) filled with recipes I’m just waiting to try, notebooks full of recipe ideas, and lists of recipes I want to make and share with you before each holiday/season ends! So…when you scroll through Pinterest and sift through cooking magazines unsure about what recipes you should make before Christmas descends upon us…I hear you. I understand. 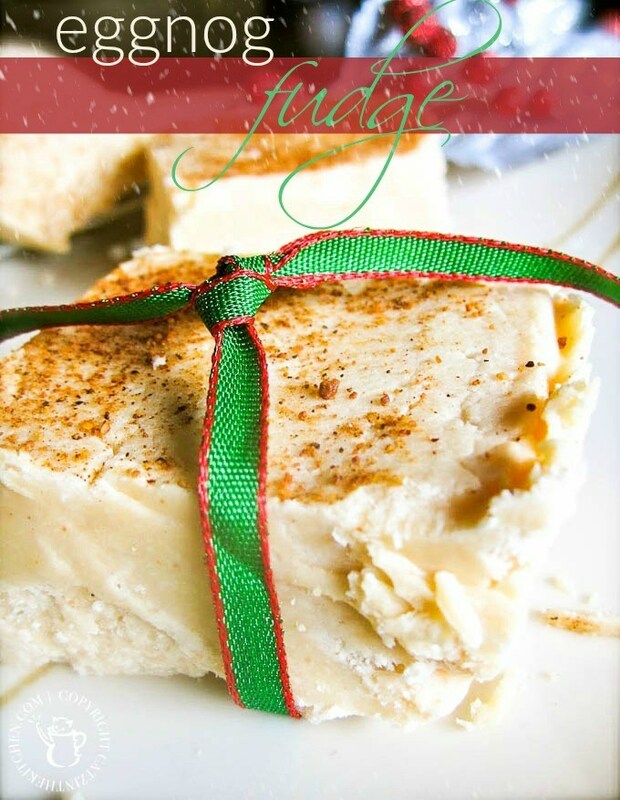 Today, I thought it would be fun to bring you 10 Christmas recipes that are tried, true, and loved by my family. If they get the okay from my kiddos, then I know they are good! What makes these the BEST rolled sugar cookies? They are soft, full of yummy flavor, and perfect in every way, of course! 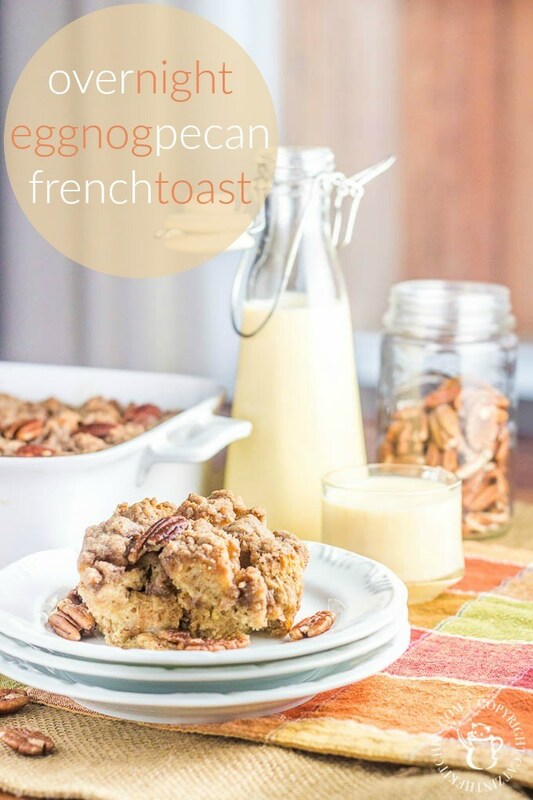 It’s a fun and tasty way to deck the halls and feel festive! 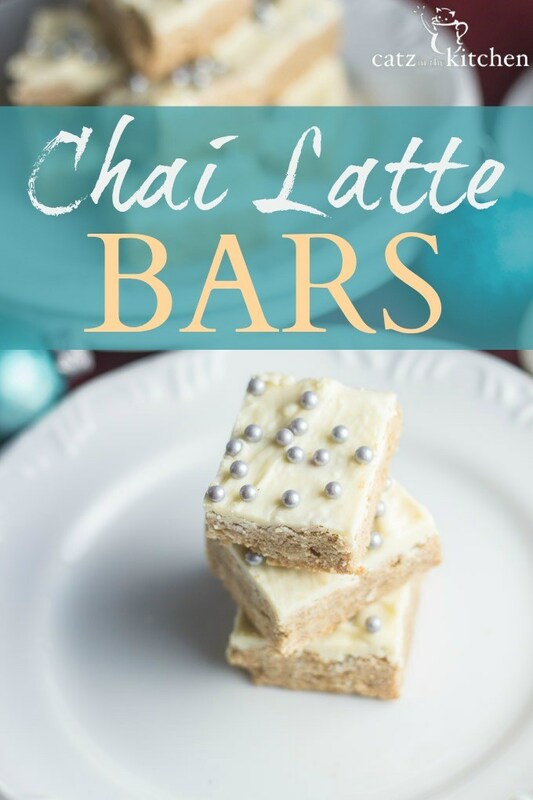 This recipe for Chai Latte Bars sweet-talks your tastebuds with an mildly exotic assortment of spices and a topping of pure white chocolate. 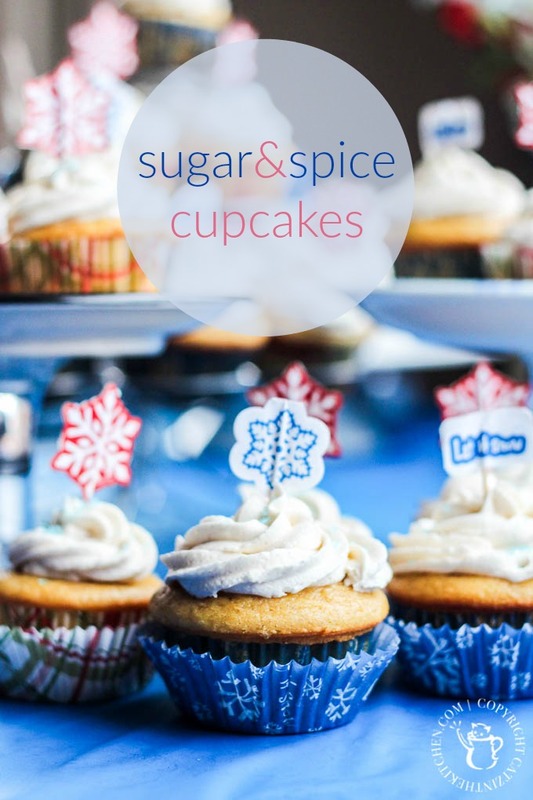 When you need festive cupcakes for a special celebration, this sugar and spice cupcake recipe brings just the right mixture of moisture, sweetness, and spice. 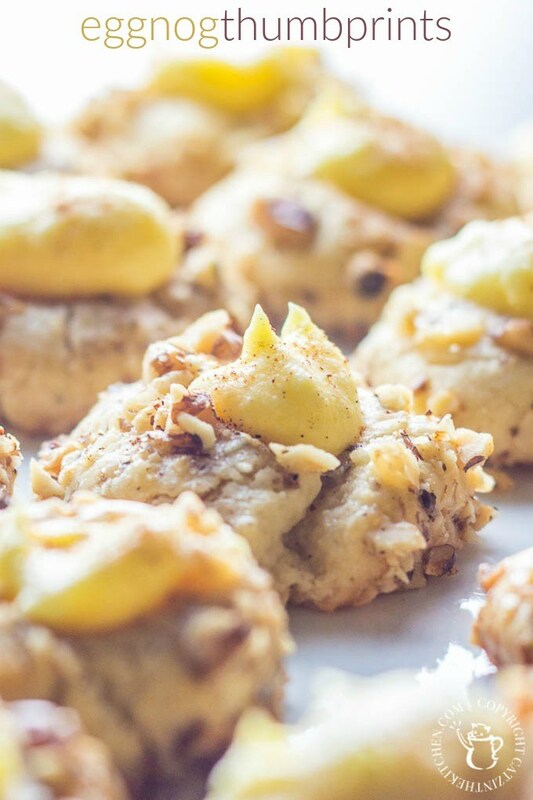 These eggnog thumbprints are the cutest, tastiest little holiday cookies! 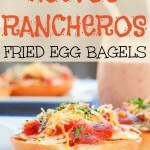 The recipe is simple and fun, and you get creamy and crunchy altogether in one bite! 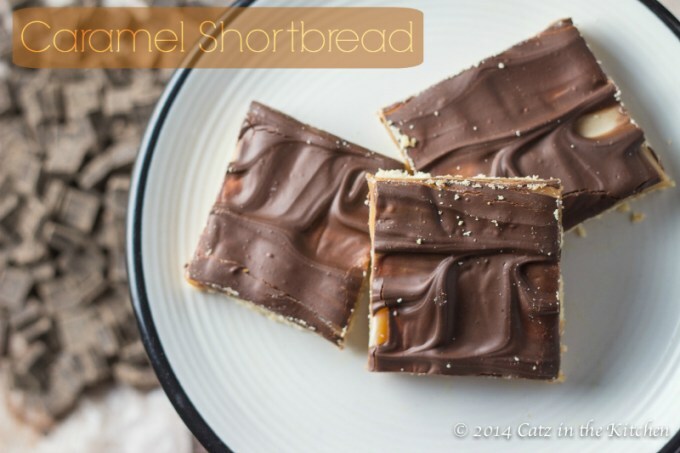 The buttery flavor and crumbly texture you love about shortbread paired with gooey caramel and chocolate is the perfect treat for the holiday season. 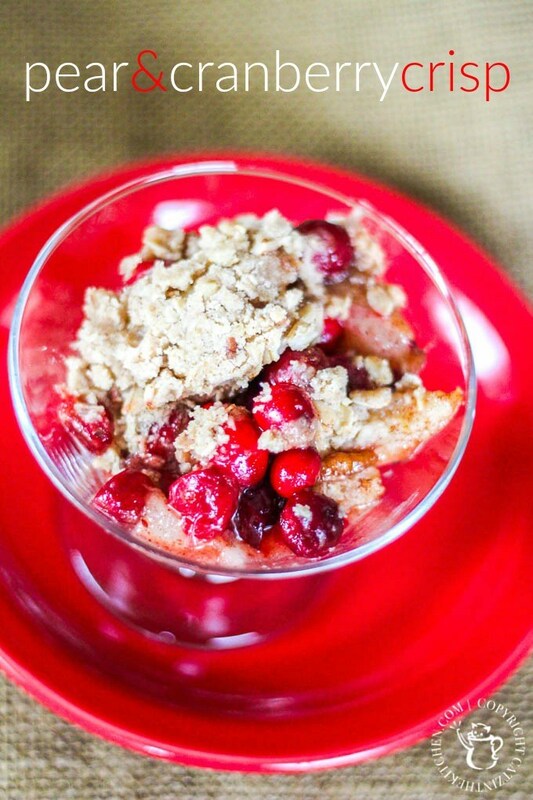 Tart, juicy cranberries combined with sweet, succulent pears make the perfect marriage of Fall fruits in this bright and cheery pear & cranberry crisp! 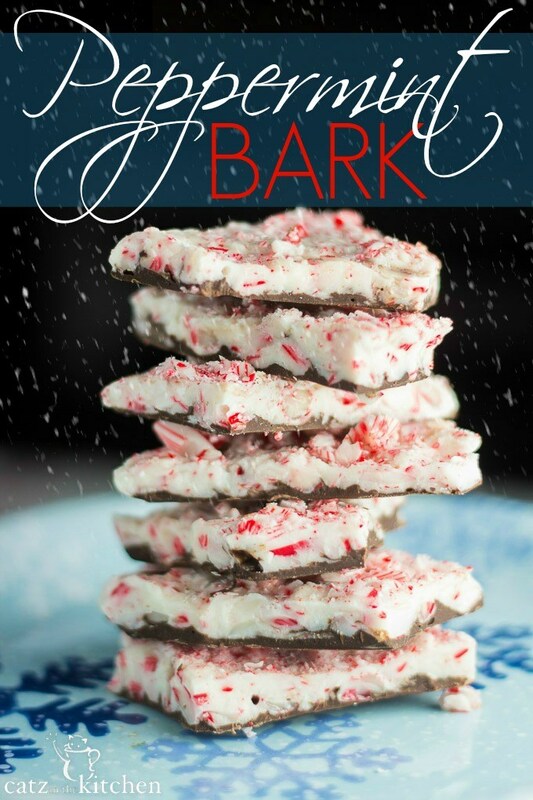 This peppermint bark is a yummy, scrumptious treat that is perfect to share with neighbors, co-workers, friends, and family! You don’t have to do any baking, the kids can help, and it looks beautiful and tastes like peppermint bliss. So, there are some of the favorites in our family! 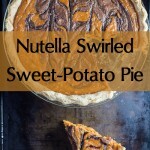 I hope you get a chance to share some of this yummy goodness with your family all of your loved ones. Have a very merry and blessed Christmas season full of good food, good cheer, and Good News! « Is Your Perfect Way…Getting In the Way of His Perfect Story? 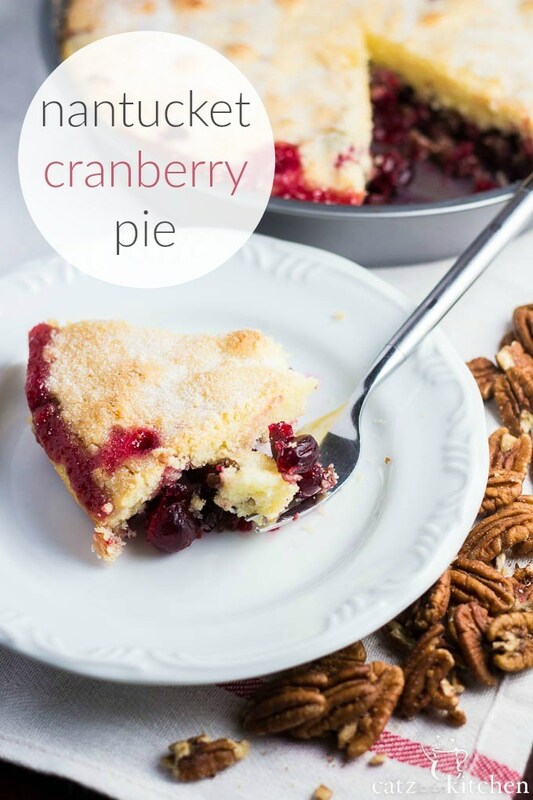 Such pretty pics to go with each recipe – thanks for sharing! Merry Christmas to you and yours! Yikes now I am hungry LOL!! Just kidding!! Thanks so much for sharing these Recipes!! 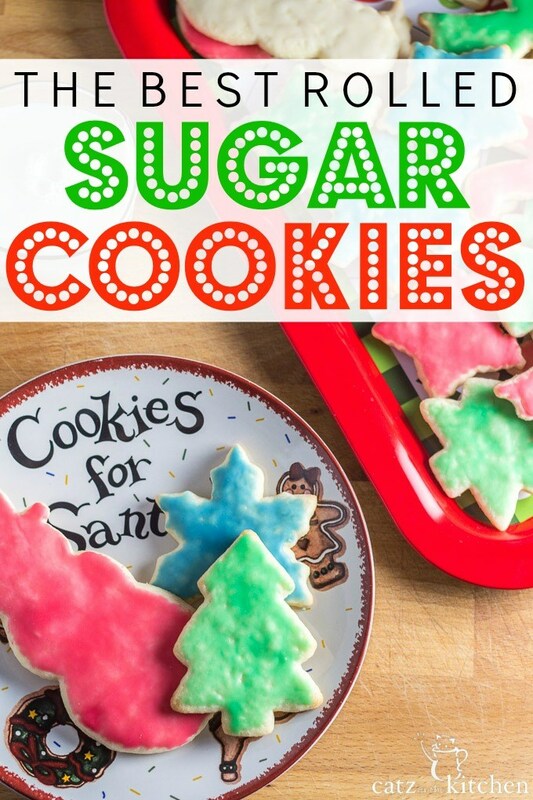 Love sugar cookies! 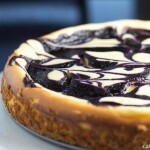 Have you tried the recipe with cream cheese? You don’t have to chill the dough, you can roll right away and they are delicious!